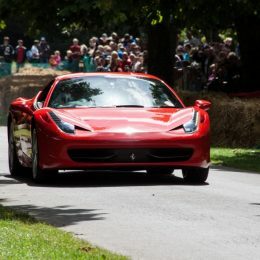 With more than 400 incredible supercars already booked to attend, the Beaulieu Supercar Weekend on August 5th and 6th will be a celebration of high-octane motoring and an unmissable treat for any petrol-head this summer. 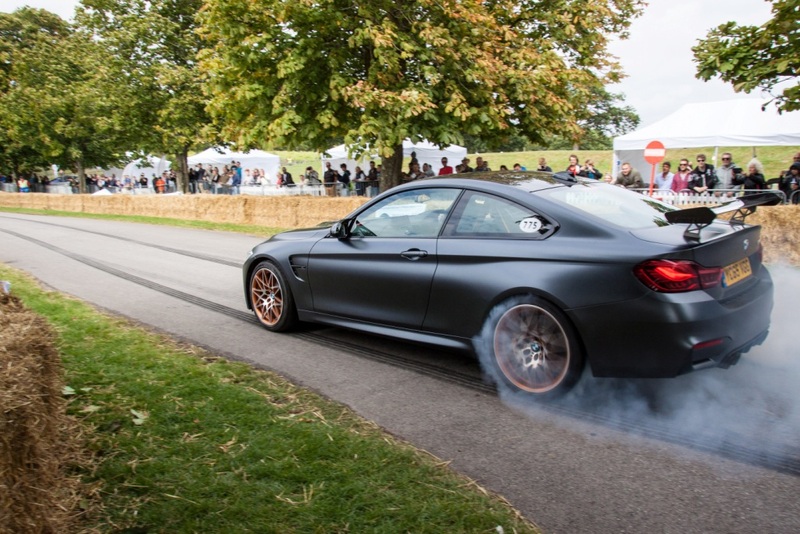 Featuring some of the most impressive performance cars on the planet, the impressive two-day event will return for its second year in the grounds of the National Motor Museum. 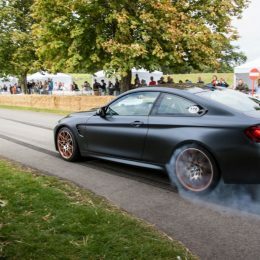 Watch supercars roar along Beaulieu’s Chestnut Avenue in unmissable demonstration runs, with drivers putting the acceleration of their machines to the test for visitors. 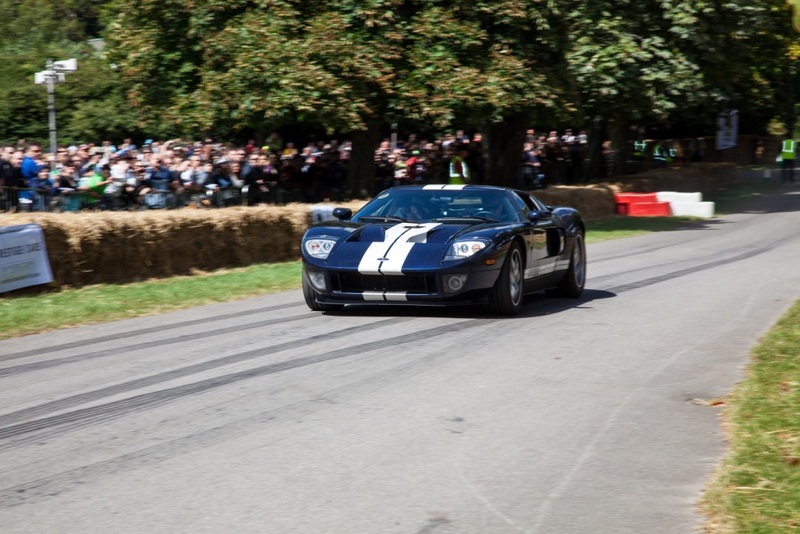 Then explore the show to see stunning car collections and amazing displays. 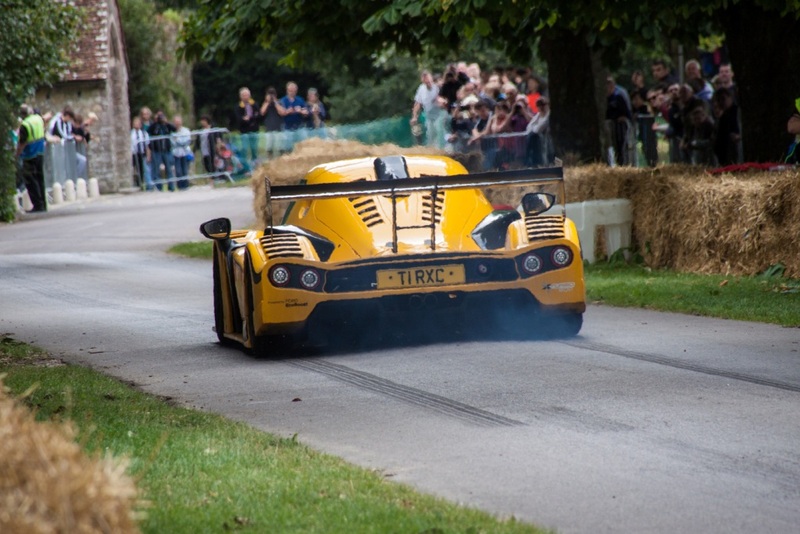 Gathering together the latest supercars from across the world, the Battle of the Brands will showcase the greatest supercar-building nations featuring their creations around the centrepiece of Beaulieu’s giant globe. 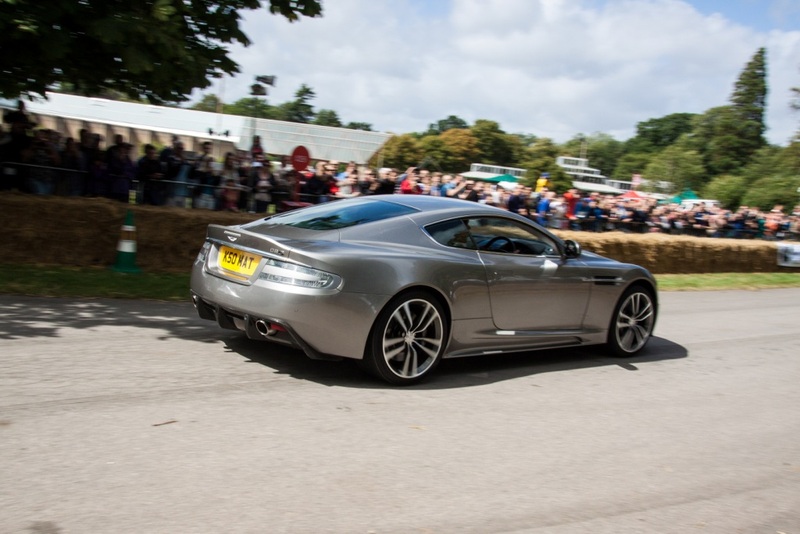 The British camp will showcase Bentley, Jaguar and Aston Martin facing down Italy’s Lamborghini, Ferrari and Alfa Romeo, Japan’s high-powered Nissan and Lexus, Germany’s Mercedes AMG and America’s Ford Mustang. 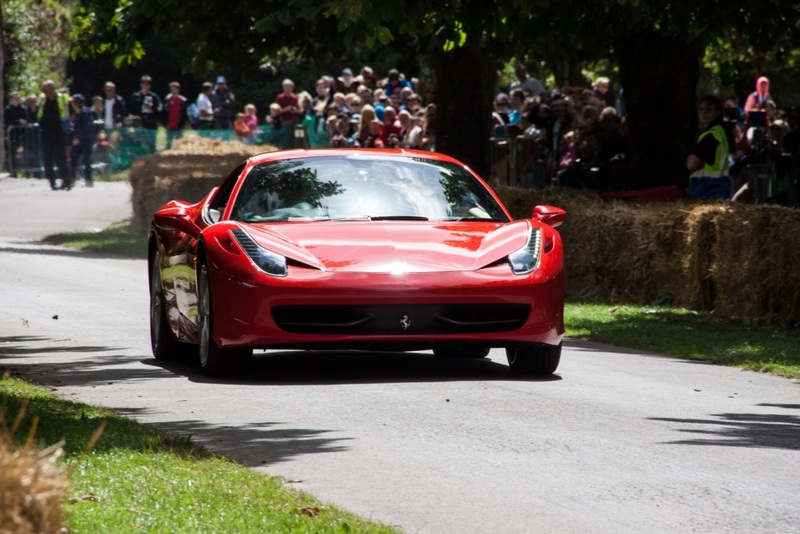 You will be spoilt for choice with the thrilling displays in the Beaulieu attraction grounds. 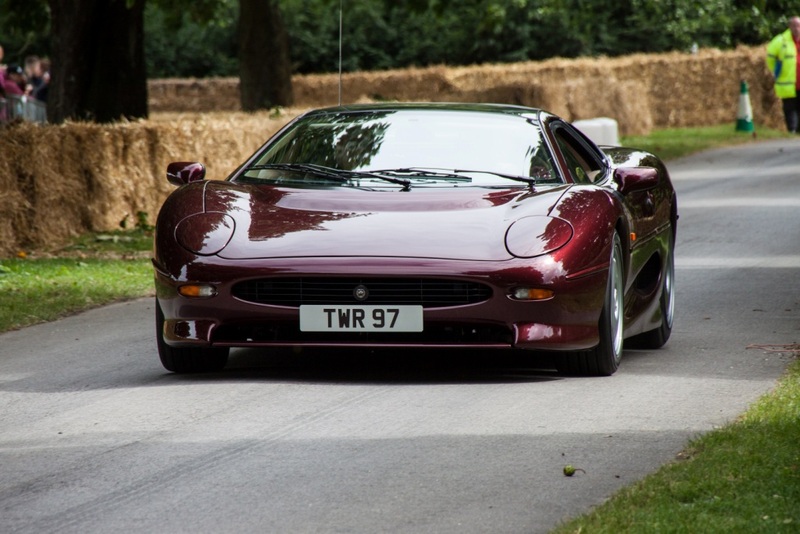 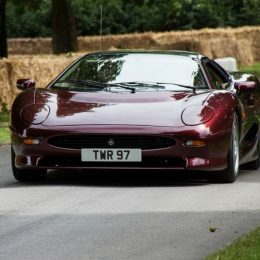 A special line-up will mark 25 years of the Jaguar XJ220, a legendary supercar that raised the performance bar for its generation. 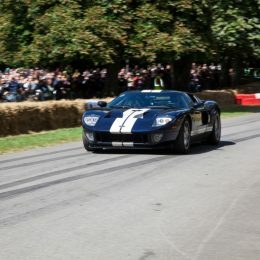 The weekend will also pay homage to the Ford GT with a display that gathers together all three incarnations of this motoring icon, including the original GT40 of the 1960s, the re-born GT of 2005 and the latest generation of the model. 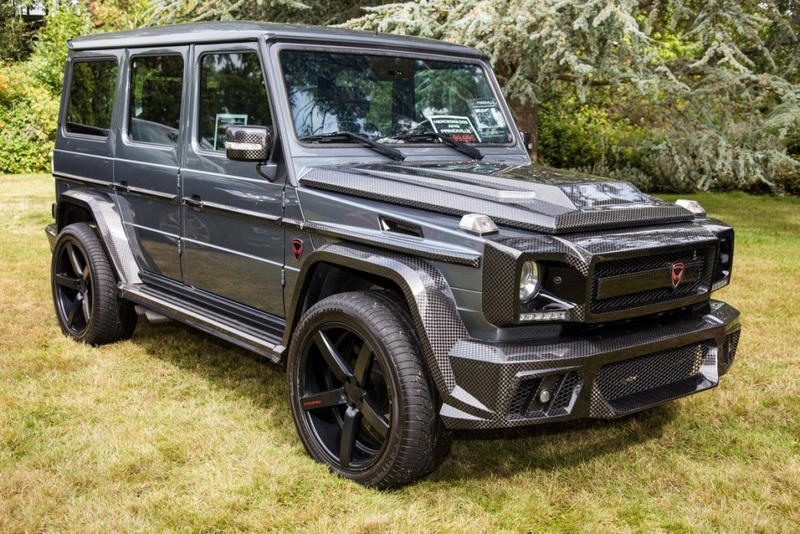 Step off the beaten track to discover the Super-SUV Secret Garden in the secluded and magical Old Museum Gardens, where the industry’s leading performance luxury off-roaders will be on show. 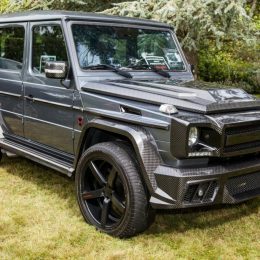 Combining brutal power and astounding luxury, these high-spec all-terrain super-SUVs are sure to impress. 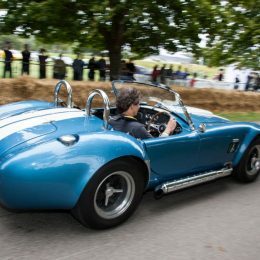 Then head to the events fields, as scores of supercar owners park up their stylish and powerful machines for all to see and admire. 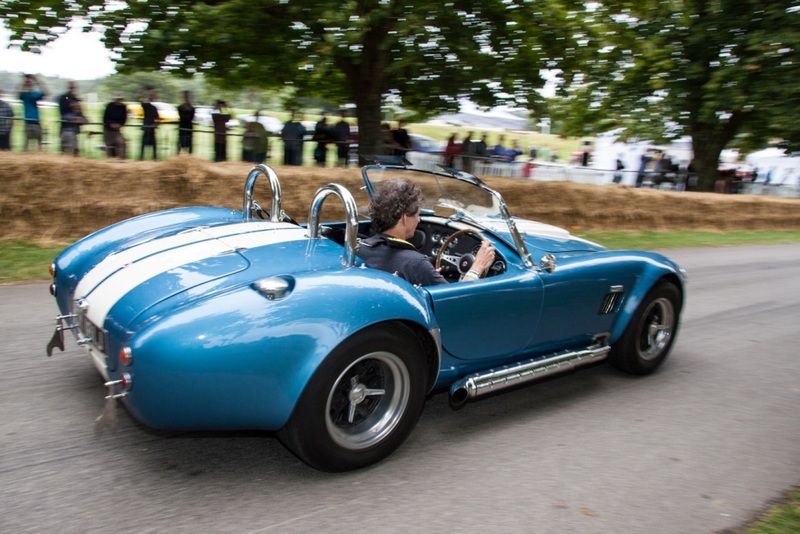 Variety is guaranteed in the jaw-dropping line-up, so keep your eyes peeled for rare and unusual examples. 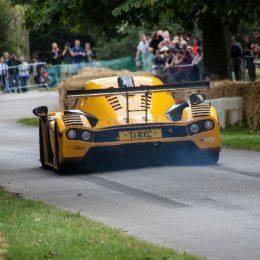 The Lotus Driver’s Club and Club Lotus will be joining forces for a memorable drive-in, while Porsche Club Great Britain will also showcase members’ cars. 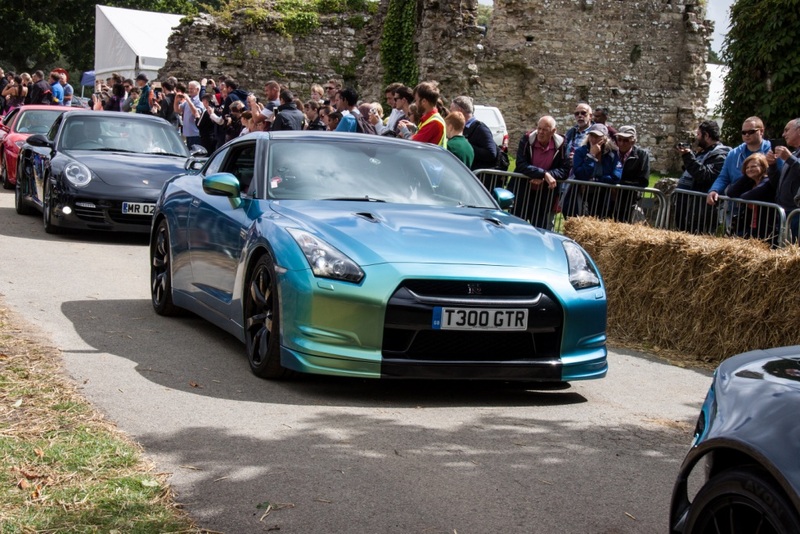 Visitors and event participants are also invited to enjoy hospitality in the unique setting of the Domus in Beaulieu’s 13th century abbey. 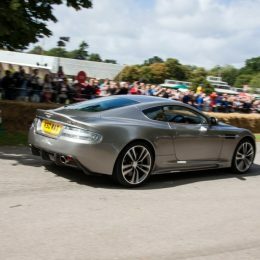 On both days of the show, relax in the historic setting next to the rally showground and enjoy a selection of refreshments and a mouth-watering three-course lunch prepared by the chefs of Leith’s at Beaulieu. 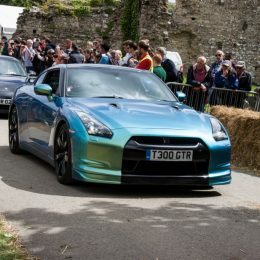 To book hospitality tickets before the July 21st deadline, call 01590 612888 or book online at www.beaulieu.co.uk/events/beaulieu-supercar-weekend/.